Laptop passwords are very sensitive to us because we store a lot of professional and personal data in our laptops every day. So locking your laptop with a strong password is a very common thing. A lot of people ask what to do if you forgot your laptop password? Don’t worry, because this article has the solution of your problem. 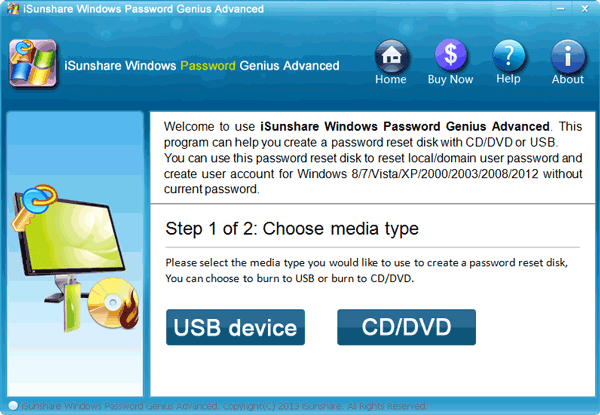 By following this article, you will get to learn what you need to do when you forgot laptop password of Windows 7/8/10. The best 3 methods are described here just to help you fix your forgot laptop password issue in Windows 7/8/10. So stop wasting time and follow the guideline from this article properly, to help yourself. 1. First you need to connect the password reset disk to your laptop. 2. 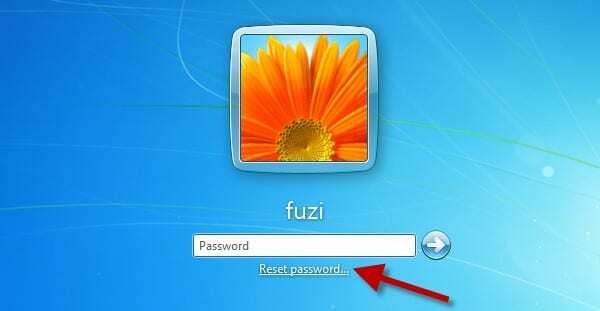 Next you need to click on the “Reset Password” link that comes up on your laptop screen and follow the password reset wizard to reset the login password. 3. Then you need to click on the “Next” button when password reset wizard appears. 4. Choose the USB drive where your reset disk is located now. 5. Then you need to type in your new password and if you want you can also add a password hint, then click on “Next”. 1. Download, install and start the program on a computer/laptop and insert an empty USB drive on that PC. Then from the first interface of the software, click on “USB device” and choose the empty USB drive from the drop down list of your computer screen. 3. Now click on the “OK” button and finish the burning process. 4. Then you need to insert the bootable USB flash drive in your locked laptop. Then you need to reboot the laptop and enter into the boot menu by pressing the “F8”, “F12” or “ESC” button from your keyboard. 5. Next choose the USB drive as your boot device and press “Enter”. 8. Finally, click on the “Reboot” button to restart your laptop. You will be able to log into your laptop without any password from now on. 1. Create a bootable disk by using another computer/laptop and insert that disk into your locked computer. Next boot up your locked computer. The software will load after the booting process is finished. When you see the word “Boot” on your laptop screen, just press the “Enter” button after that. 2. The software will detect all the disk partitions or drives that are available in your laptop and you need to select the one that contains your Windows installation files. 3. Next leave the default choice as it is and press the “Enter” button. This actually means that you are selecting which part of the registry you want the software to load and also choosing the edit option for user data and passwords. Now type in your username and press “Enter”. 4. Then select the default user account that you want to delete the password from and press “Enter” Key. 5. The password will be deleted automatically but you need to exit the process now. Press “!” and “Enter” key, then press “q” and “Enter” key again. 6. Now you need to confirm the changes that you have made. You need to press “y” and then press “Enter” key. Again press the “Enter” button to confirm that no further actions are required. Remove the CD/DVD/Drive and reboot your computer/laptop. This article will help you to learn the best 3 methods that can solve your forgot laptop password Windows 7/8/10 issue easily. 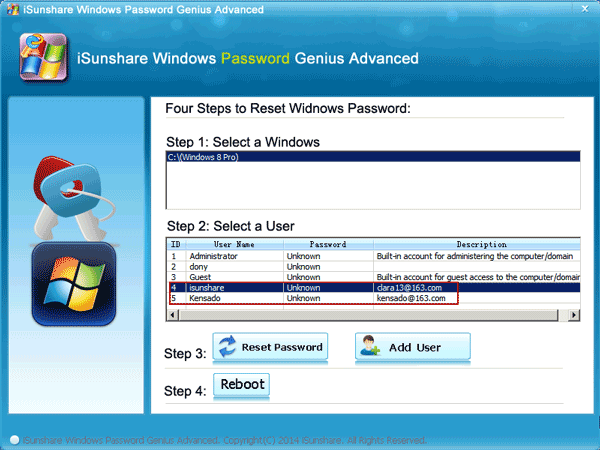 All you need to do is follow the guideline properly and you can solve your forgot laptop password issue in no time. 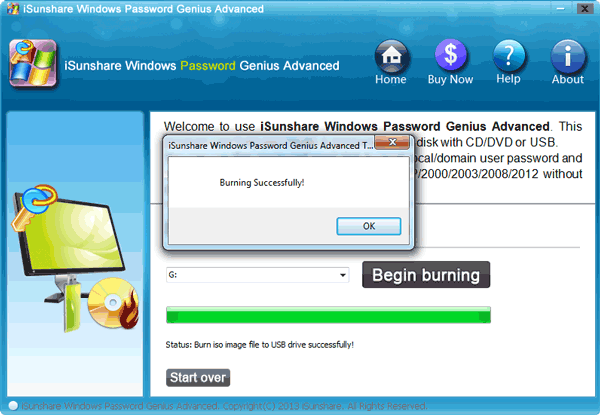 Still if you are confused about this, you can start using Windows Password Recovery tool because this is the only software that can give you a guaranteed solution for this problem.